Innovation in a community is accelerated by tech spaces giving people resources to develop ideas. Tech Space in San Francisco is a great example. 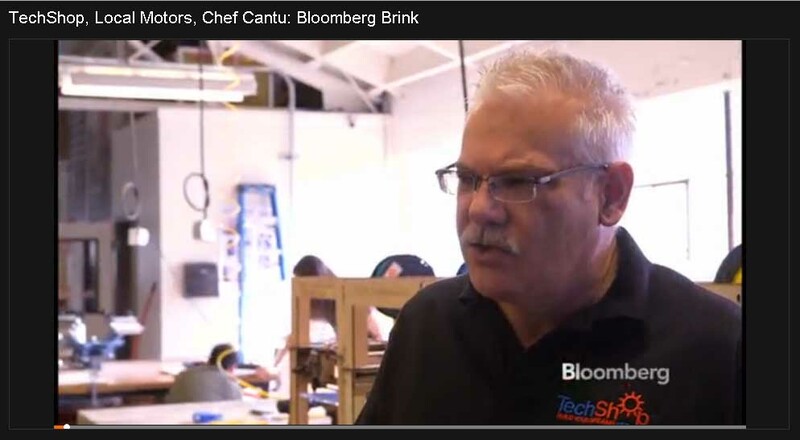 In our area there is the MakerSpace in Goshen. See below for information. Interested in seeing more Tech Spaces in Michiana? There has been some interest expressed by both inventors and investors. Let's make it happen. 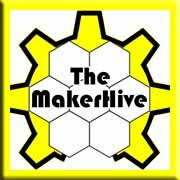 The MakerHive is a group of interesting people, creating interesting projects in electronics, 3D printing, quadcopters, rocketry, Developing UV stereolithographic resins for use in jewelry casting, Robotics, Arduino, Rasp-Pi, and more! MakerHive members may be working on epic year-long projects destined for Kickstarter or just upgrading their toaster oven for SMT reflow. Any given meeting will involve someone building/modding/upgrading their 3D printer, laying out a PCB (including friendly discssions on Eagle vs KiCAD vs Altium), burning up and replacing ESCs on a quadcopter, designing mechanical parts (including passive-aggressive discussions over the merits of OpenSCAD vs DesignSpark Mechanical vs Autodesk Inventor vs OnShape) and poking around old electronics reminiscing about the days when everything was thru-hole. Anyone with an Entrepreneurial, Artistic, Inventive or Creative mindest is encouraged to visit us on Thursday nights and at our events throughout the year. Join the forums to connect with us on any topic, any time. Join us in person in Elkhart to Learn something, Teach something and Build something. However you connect with us, Be Inspired, Be Creative, Bee a Maker. Description: Makerspace: Goshen_ was established in February of 2011 by John Olafson and Thomas Clark. Our first meetings were held at the Electric Brew coffee shop in Goshen. The first few months, it was just a few of us, two or three usually. From there, we started to attract more interest, and our membership grew. So here we are! Come to one of our Thursday night meetings between 5:30 and 8:30 PM and introduce yourself, and check out what everyone is doing around the Michiana area in the Maker Movement.At our space, we have community tools available for members to use as they become available, tables and chairs, workbenches, free internet and a great atmosphere for thinking and DOING! We all work together to help others projects along, adding advice, sharing knowledge and even helping build or code or complete parts together. Soon there will be space available in the Renaissance District in Downtown South Bend. Contact Union Station for details.